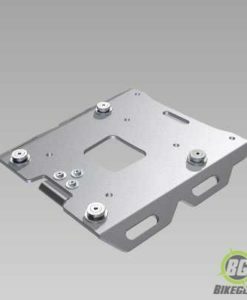 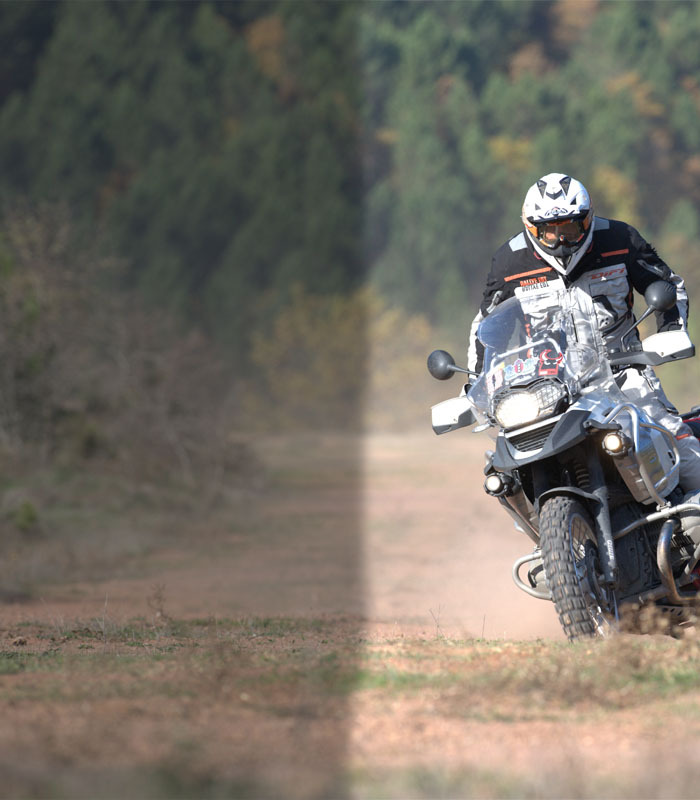 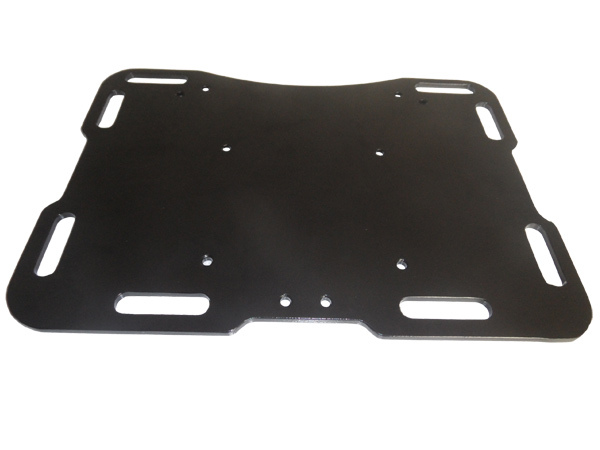 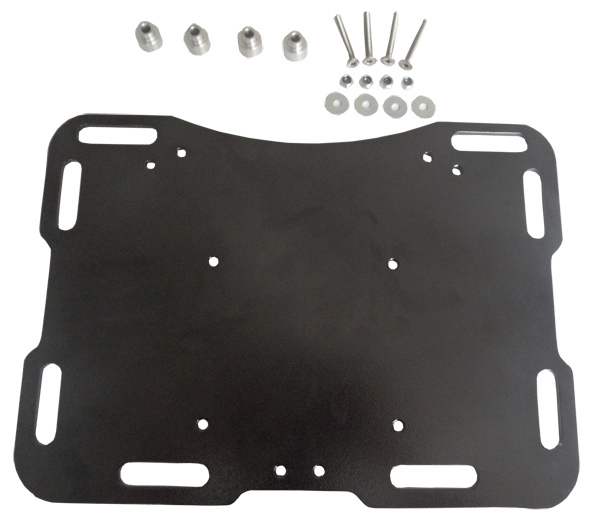 This Soft & Hard Luggage plate is made from 5mm high-grade aluminium, designed to provide a solid  dependable carrier base for off road use. 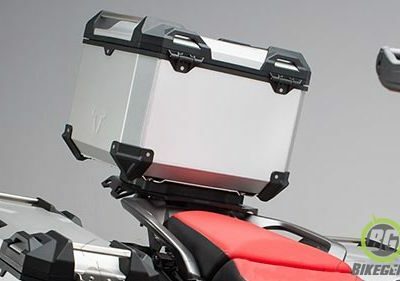 This Soft & hard luggage Carrier is made from 5mm high-grade aluminium, chosen for its extreme abrasion and impact resistance. 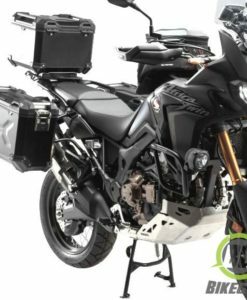 Powder coated black and treated so the carrier holds up in the most extreme weather and dust conditions South Africa can throw at it. 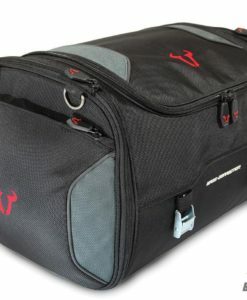 Perfect for SW-Motech’s rear luggage bags that can be found here. 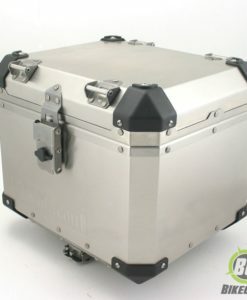 Holes are also provided so a hard luggage Top Box can be fitted in the future. All necessary mounting material are included in the box so no hunting for the right bolts. 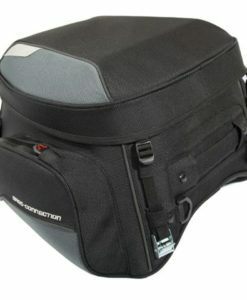 Easy to install, even for a  novice. 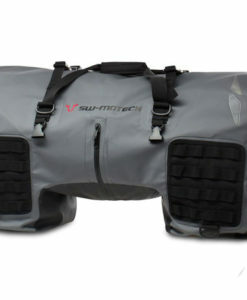 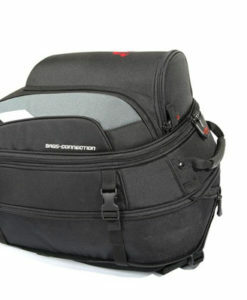 The SW-MOTECH Slipstream Tail Bag is a small, compact, 13-liter tail bag suitable for day trips. 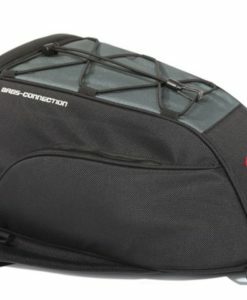 Fits the passenger seat of most bikes. 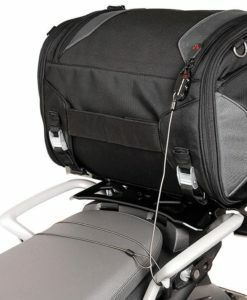 Includes integrated backpack straps and bungee net. 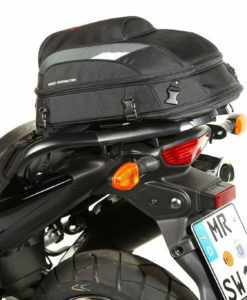 This Rackpack fits the passenger seat, luggage rack, or sissybar of almost any bike model. 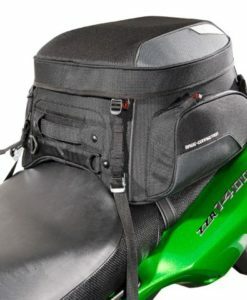 The SW-MOTECH Tail-bag Rear-bag motorcycle luggage system can be attached to the passenger seat or rear rack of any motorcycle. 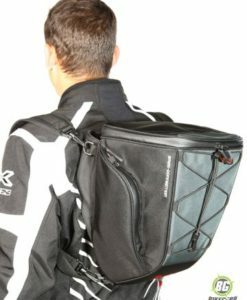 It doubles as a backpack. 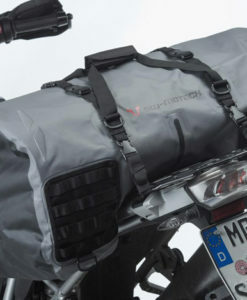 The Jetpack is a large 20-33 liter tail bag suitable for long weekend trips.